Midgleys Restaurant, in the very heart of Adelaide, is large and airy and can seat up to 60 people. 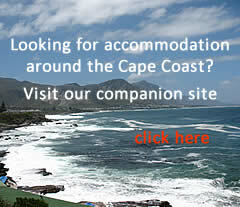 It offers splendid a la carte meals. Midgley's prides itself upon its cooking and, Adelaide being part of South Africa's prime beef producing area, you will have to travel far indeed to find a steak or beef dish to equal what you will eat here. 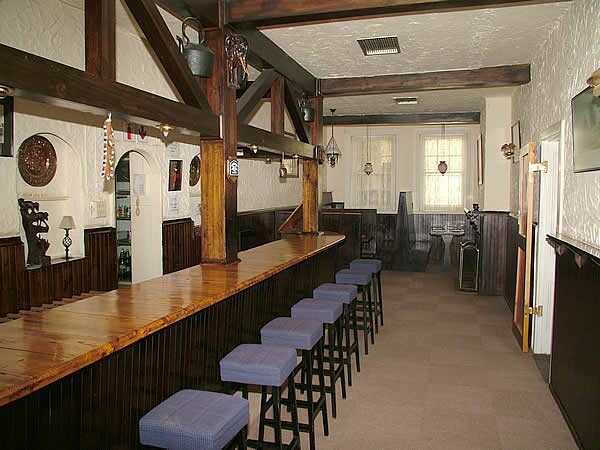 At Midgleys there are also two bars at which you may enjoy a tasty meal from the restaurant. 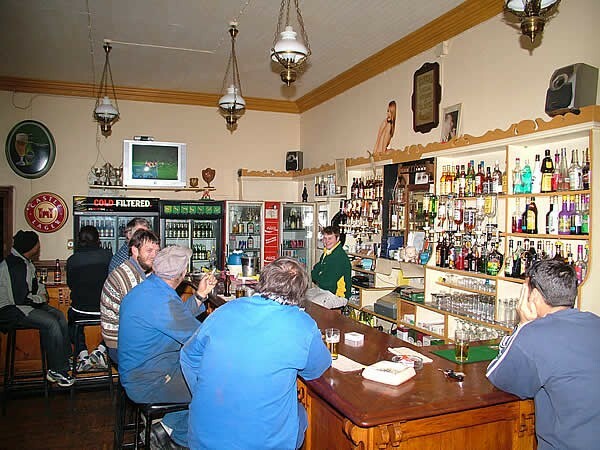 There is a convivial sports bar where you can meet the locals while enjoying your meal. Alternatively you can choose the ladies bar with its fireplace, wooden beams and nooks which impart a cosy and more restful atmosphere. 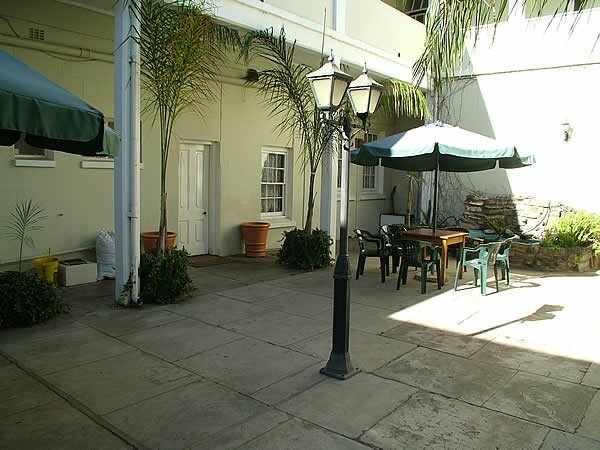 There is also a charming courtyard with palm trees where morning or afternoon teas and Sunday lunches can be enjoyed. Any visitor wishing to eat al fresco is welcome to make use of the courtyard. 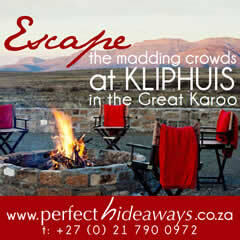 The courtyard is capable of accommodating up to 80 people. 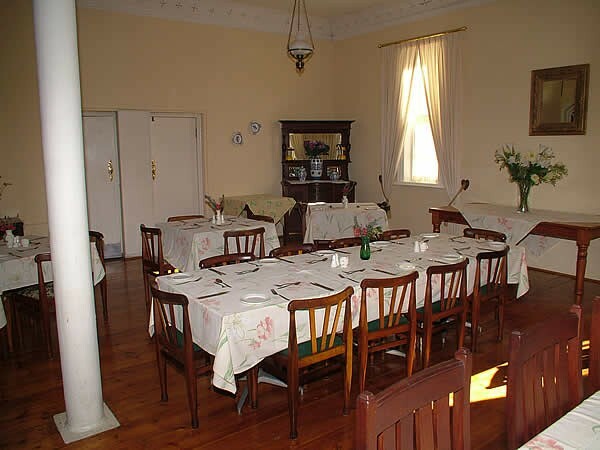 Midgleys, with all its facilities, can cater for functions and parties. Enter Adelaide on the R63 and turn left into Church Street where the R63 turns left. Stay in Church Street until the first intersection where you turn right, following the R63. As you turn left into the town square, Midgleys is on your left. Enter Adelaide on the R63 and follow it round the town square (actually a circle) and at the exit on the other side you will find Midgleys just to your right.